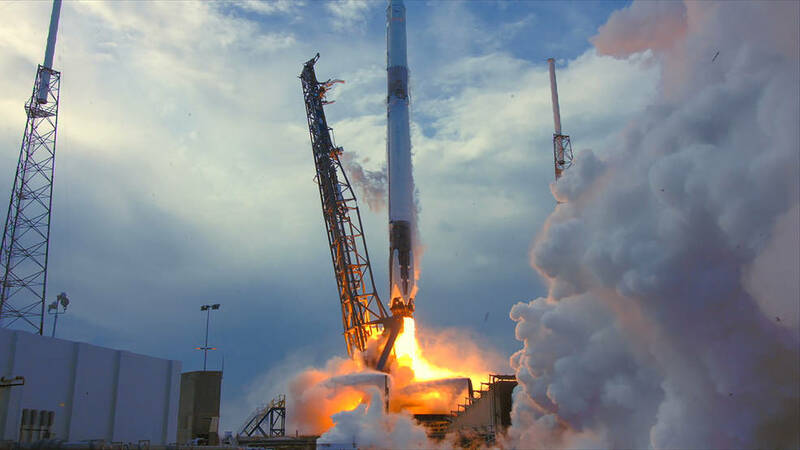 The Materials International Space Station Experiments Flight Facility (MISSE-FF), developed by Alpha Space Test and Research Alliance, launched to the International Space Station last week as part of the SpaceX CRS-14 mission. MISSE-FF will provide a permanent commercially available materials science and component testing platform on the ISS with the ability to test samples such as materials, coatings, and components in the harsh environment of space. MISSE-FF enables the integrated testing of how materials react when exposed to extreme conditions in low Earth orbit, including ultraviolet radiation, atomic oxygen, ionizing radiation, ultrahigh vacuum, charged particles, thermal cycles, electromagnetic radiation, and micro-meteoroids.